If current financial projections hold, WSU’s operating budget could be back in the black by next year. 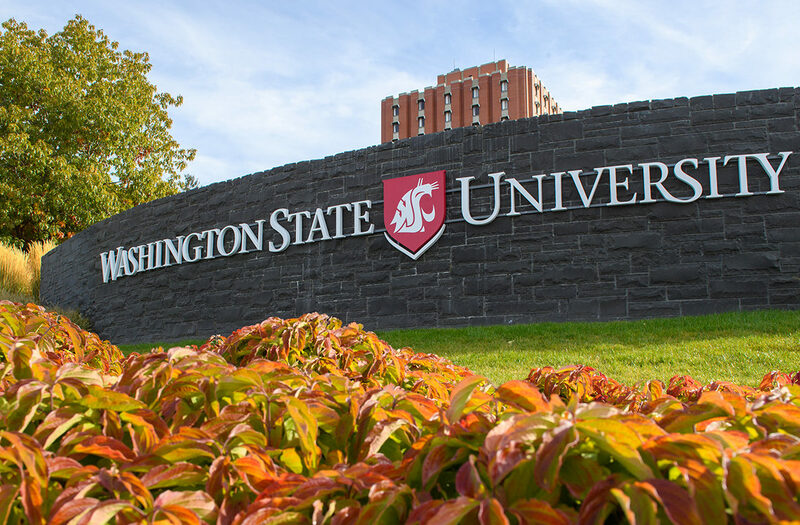 WSU President Kirk Schulz, in his latest monthly letter to faculty and staff, announced that the university appears to again be ahead of schedule in its three‑year push to erase what had been a $30 million annual operating deficit. A series of strategic investments in previous years that included expanded classroom space, the new medical college, development of WSU Everett, construction of new athletic facilities and other priorities had required WSU to begin drawing down its central reserves to help cover the annual cost of operating the university system. The Fiscal Health Initiative was launched in 2017 as part of a budget‑balancing plan approved by the Board of Regents. The goal is to reduce the annual operating deficit by $10 million per year over three years, then focus on replenishing central reserves, which had fallen from about $200 million in fiscal year 2013 to just under $100 million four years later. The first‑year reductions significantly exceeded expectations, trimming the operating deficit by $22 million. That momentum appears to be holding in the second year as well. Regular updates from the university’s major units will be available in the coming weeks on the Fiscal Health website.